Sargent Electrical is one of Smile’s biggest fans and we love working with them! 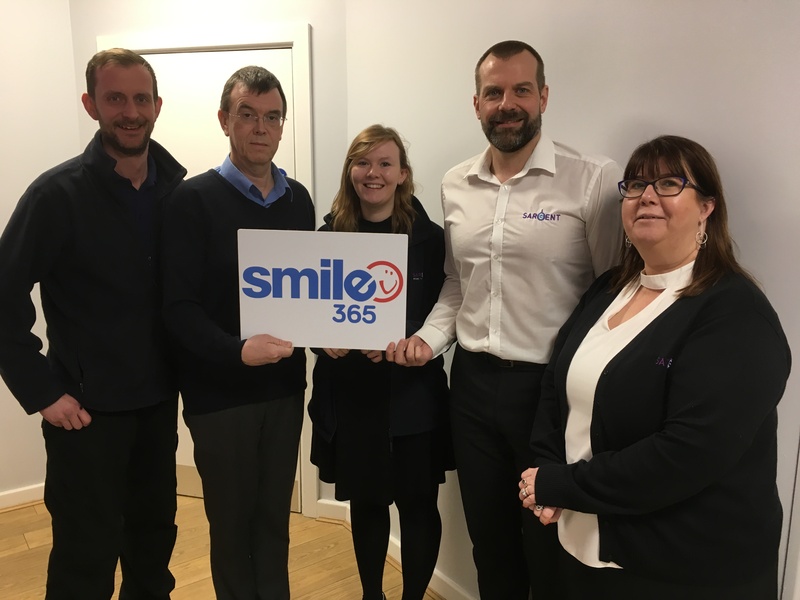 Smile is part of their charitable committee and supports with their community impact. We coordinate their small grants initiative and they are always there when we need them. 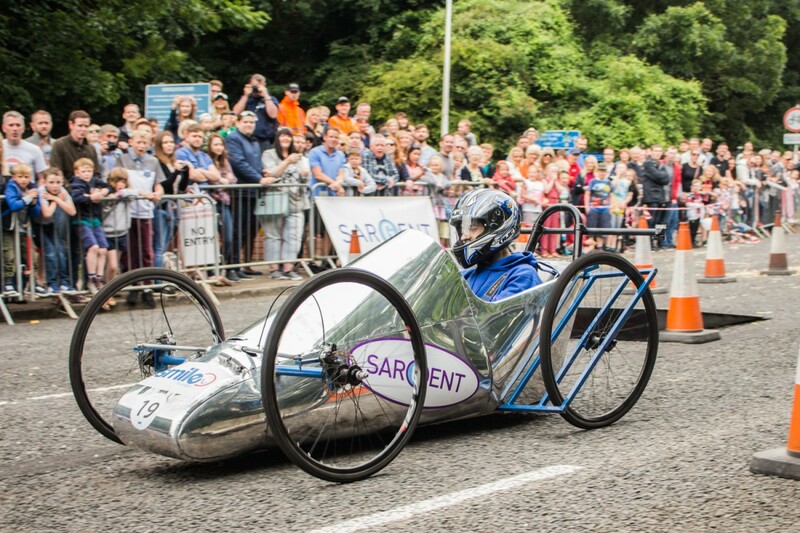 For the last few year’s Sargent Electrical has been a main sponsor of the Humber Bridge Soapbox Derby, a charity event delivered by Smile and Hessle Town Council. 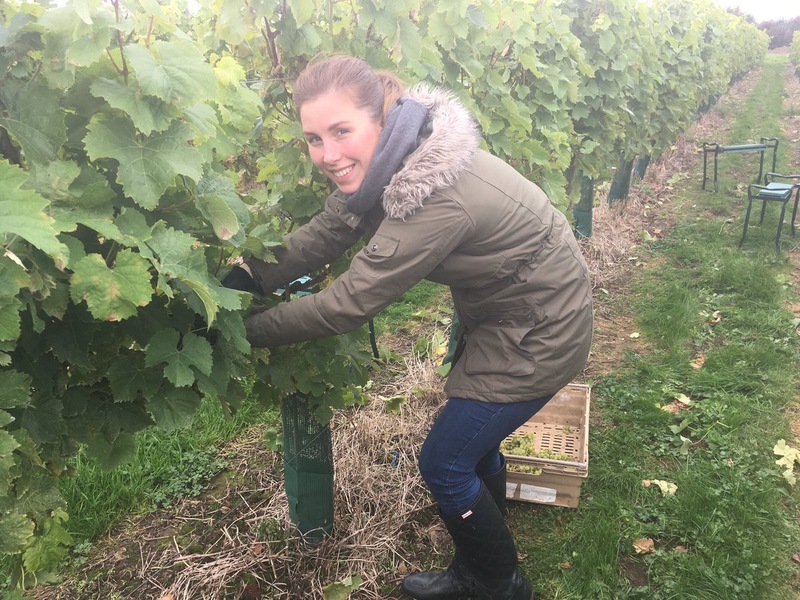 We’re looking forward to our Vineyard Challenge fundraising events with their sister company Laurel Vines in September/October 2018.